There are so many sports to choose from in this world, and all of them showcase incredible talent. 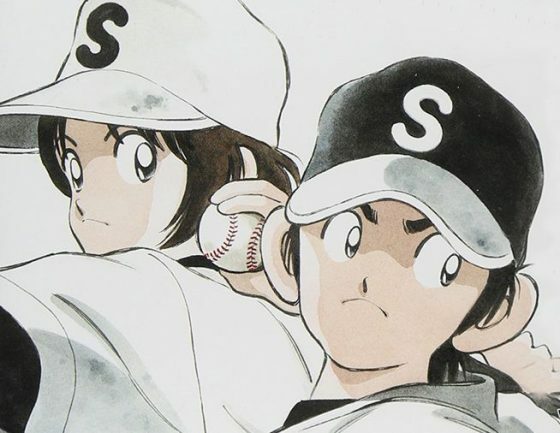 Whichever sport you prefer, there's always something to dive into and so we thought we'd take a swing at the top baseball manga. With a large number of fans of the sport, baseball has grown to become one of Japan's favorite activities both inside and outside of school, with a good chunk of top players making their way to the major leagues. Honey's Anime is now about to throw the first pitch, just who will be able to land a home run and take home the top spot on our list? Let us gather our equipment and watch from the stands to see how it all turns out! 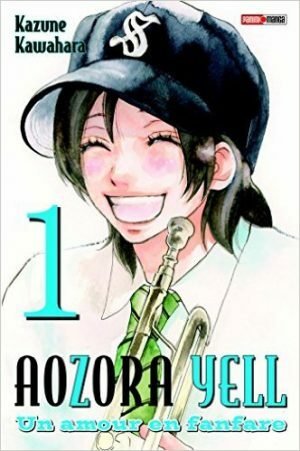 Tsubasa really loves playing the trumpet, and one day she comes across an exceptionally talented trumpet player performing at the summer baseball championships. She convinces herself that she must join that brass band once she enters high school, so that she could learn more about how to master her craft. Destiny was on her side the entire time and she manages to enroll, but she also meets a baseball player that catches not only her attention but her heart as well. The story looks at the two young individuals who share similar goals to support their favorite baseball team, and strive to achieve them together. 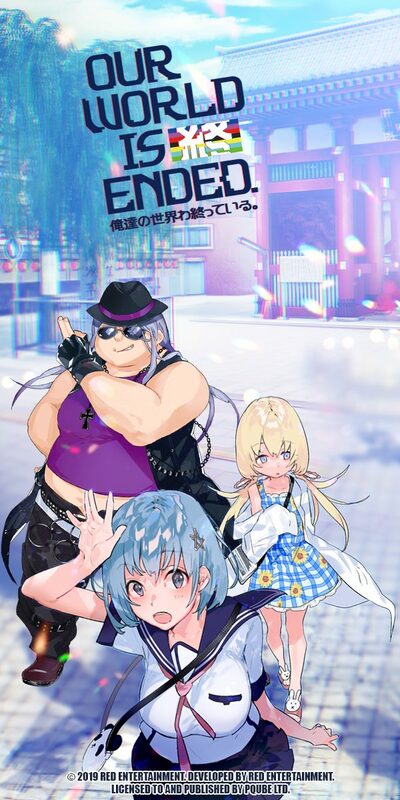 Aozora Yell isn't just focused primarily on baseball, but it touches on various other areas such as romance, music, and devotion to something you love. Tsubasa really loves playing the trumpet but also enjoys watching baseball, so she essentially takes out two birds with one stone. Her dream of playing on her favorite brass band alongside Daisuke, the catcher of the baseball team, comes true and her life changes forever. We truly found the story to be quite touching because it reminds us of the importance of companionship, and that sometimes in order to get somewhere you can't do it alone. For the two of them, baseball means everything and in order to succeed they must pour their entire heart into it. So what do you get when you mix a lot of gags, crazy girls, and one big amusing moron to the mix? 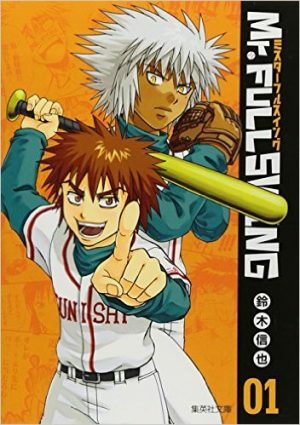 Well you get Mr. Fullswing, a manga that's full of laughter and enjoyment that revolves around the life of baseball. Saruno just can't seem to snag a girlfriend in school, and he feels like he's falling behind the rest of his classmates. Saruno typically finds himself in the most random situations, often stirring up trouble especially when he peeks into the girl’s washroom. 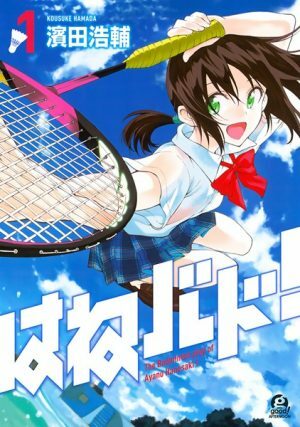 Saruno finally decides that perhaps the best way to attract a woman is to join a sports club, so that he did and eventually decided on joining the baseball club. Despite joining the club, Saruno has no experience at all with the game, and his only true goal is to win over his manager Nagi's heart. While the premise of the manga focuses on Saruno's whimsical ways, there's still plenty of baseball to be entertained by. It just happens to be a lot more funnier because Saruno is just a complete airhead, and just can't seem to wrap his head around the game. He tries hard but fails miserably, only creating more irritation among his peers but somehow we still laughed hysterically at it all. His shortcomings are just a reminder to us that nobody's perfect and we all have to start from somewhere in order to get somewhere. Will Saruno finally manage to hit a homerun and run straight home to Nagi's heart, or will he strike out and take the walk of shame? 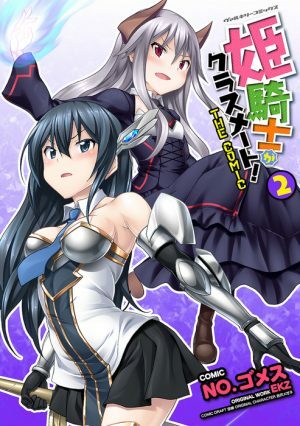 Pick up this great manga and go find out! 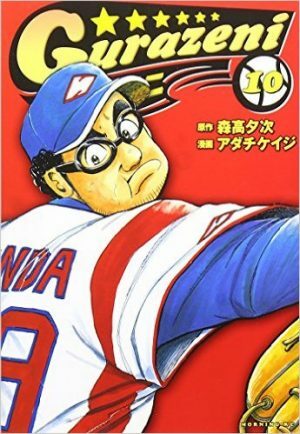 Last Inning comes swinging in at number 9 and follows the life of Hatogaya, who ends up leaving the one sport he loved and ends up in a much bigger hole. Hatogaya truly loves baseball, he eats, sleeps, and plays the game with a passion. However due to finding a new position in a company he sacrificed what he loved most to make ends meet. Things turned ugly when his company took a huge blow and in order to cover for this, Hatogaya was sent to prison. Fortunately, his former coach and high school principal bails him out, informing him that the current baseball program is about to go under. 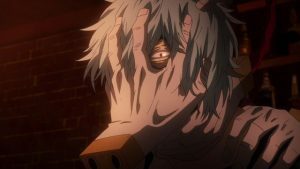 In order to keep the program alive and Hatogaya out of jail, his coach insists that he coach the baseball team, which currently is in need of some serious coaching. Last Inning is an inspiring story of a man who made a lot of sacrifices in order to live an orderly life, but ended up paying for it heavily in the long run. Things eventually turn around and Hatogaya returns to the baseball field not as a player, but as an inspiration to the younger generation he must lead. The story is great because it shows us just how unpredictable life can be at times, but if you truly love something it will always somehow come to save the day because your passion carries you forward. The life of Minori is no easy one, as she's the manager of her school's baseball club. The club had been out of service up until five years prior, but even now with things starting to roll back in, it proves challenging for her. One reason is that there are no senior members in the club which is bad because, the team needs older players in order to coordinate efficiently. None of the second year players are unsure of why the club had become defunct, and so now they're going to discover just why. Over Fence has a lot of interesting bits that teach the reader a bit about baseball's history, which is a nice addition to the slice of life manga. Minori has a long road ahead of her but that doesn't stop her from working hard to bring the club she devoted herself to, back to life. All of the players insist that they get back onto the field, but to do so they need to recruit more senior players which is never simple considering they're prepping for exams. This story is wonderful because it shows us just how important teamwork is, and that if you truly want something to take off you need the right support system behind you, and players that are passionate to play the game. 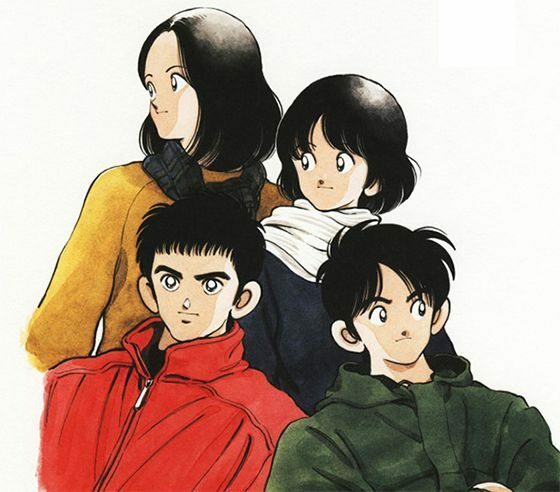 Before the live action movie became a hit here in Japan, the manga made a name for itself as well. Koichi just enrolled at Futakotamagawa high school as a teacher, which is well known for having a large handful of delinquents on the baseball team. These very same troublemakers were suspended for a year from school after engaging in a brawl during an official match. What Koichi comes to discover is that the remaining members are just as bad, and have no willingness to listen to Koichi's advice to better themselves. 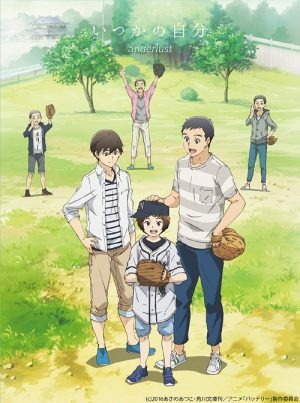 However, things start to change once Koichi tells these students of a dream called the Koshien, the upper tier baseball league. This very dream is what inspires the members to start cleaning up their act, but little do they know that there are bigger challenges that await them. 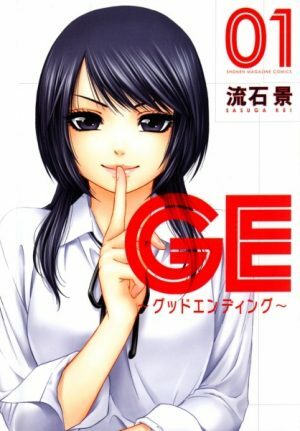 Rookies reminded us of GTO in a way where Onizuka was thrown into a room full of troublemakers, and he needed to find solutions to solve the growing problems in front of him. Once he became more aware of his student's behavior patterns, he not only taught them a lesson in the classroom, but more so in life. The same can be said for Koichi Kawato as he thrown into the pool of sharks, and must use the right judgment to set himself free. He motivates his classmates to take part in the Koshien which is a baseball event, and while doing so he helps to raise their level of self respect and lower their bad attitudes. 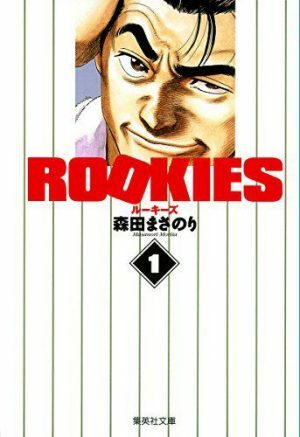 Rookies takes you beyond the game of baseball, and into the realm of reality to make sure that it truly hits home in more ways than one. 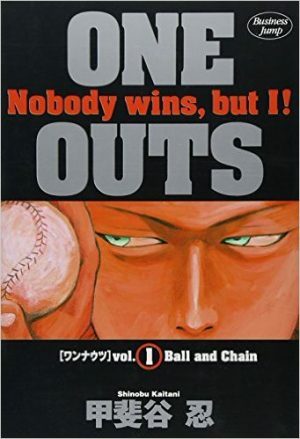 One Outs dives deeper into the realm of mind games and follows pro pitcher Tokuchi, as he plays more than just baseball, he plays the game of deception to win. 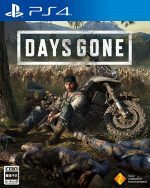 He signs a contract with Lycaons which places him in a high stakes gamble between him and the owner. The owner is hungry to win due to his greedy ways, and will seek out any course of action to ensure victory and destroy Tokuchi. 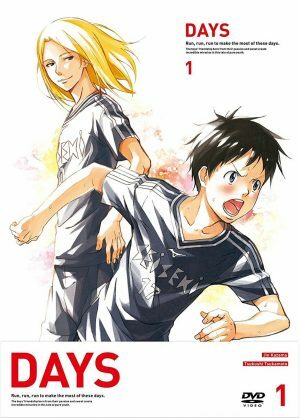 In this psychological sports manga, Tokuchi must sacrifice a lot to win knowing that if he doesn't, there's more at stake than just his career. 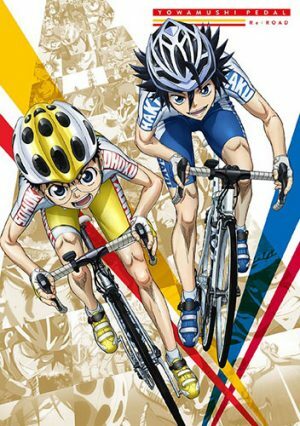 We really loved this series because it dived into a different realm that never really paired well with sports manga. 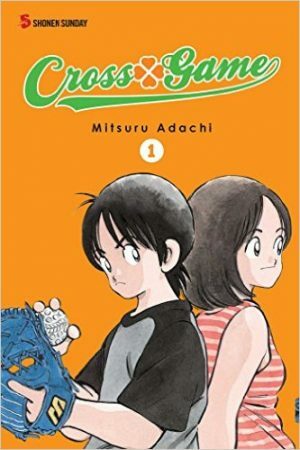 Tokuchi has a passion for baseball, but that very same passion turns into a gamble as he now must decide what's more important, his life or his career. His manipulation tactics are incredible, undermining his opponents in whatever way possible, knowing that if he were to strike out he'd have a heavy burden awaiting him. He used every trick in the book to get his way, making sure that his owner never got ahead of him and that his plans were two steps ahead each time. 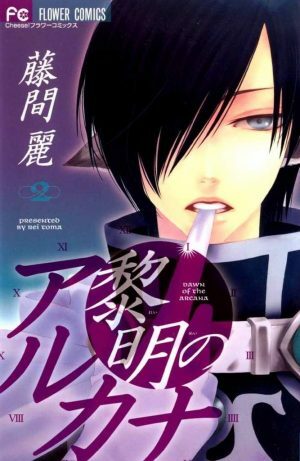 This manga is truly a game of back and forth, and will keep you on the edge of your seat to see how things turn out. Gurazeni follows relief pitcher Natsunosuke Bonda, who makes 18 million at the very ripe age of 26. This doesn't seem to impress him much because from his perspective, he is surrounded by other higher income earning players. His passion goes into all of his pitches to ensure that he too can make a higher salary much like the other players, and become a top ranked earner like he feels he rightfully deserves. Much of the story is focused heavily on how Bonda really loves the game of baseball but just doesn't seem to feel that he's making enough, despite his extraordinary talents. This pushes him beyond his limits and this is where the manga starts to really pump up. 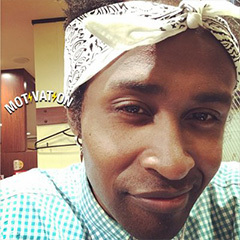 You're right there with Bonda as you can truly get a sense of his burning desire to overcome his burdens, with every pitch that he throws earning him another extra million yen in the bank. While his desire is just money, you can still respect the fact that he is working very hard for it, and that he wants to cement his name in the history books as one of the greats. Hiro was a baseball prodigy alongside his good friend Hideo, until one unfortunate day he discovers that his arm is permanently damaged, and can never pitch a ball again. Totally defeated by the news, he made it a mission to avoid any high schools with baseball clubs to avoid any further pain. Fortunately for Hiro, the doctor who provided the examination ended being a total scam and his arm was in perfect form from the beginning. With the light now shining brightly in the tunnel once again, Hiro immediately draws attention to his dream which is to create his own team to face off against this friend Hideo in the Koshien, the number one premier league for high school baseball. Being told that your arm is severely damaged and can't participate in your passion is excruciatingly painful, perhaps even more so than the arm itself. We totally felt for Hiro when his heart just plummeted to the ground after the grim news, but then we jumped for joy after hearing it was all a lie. 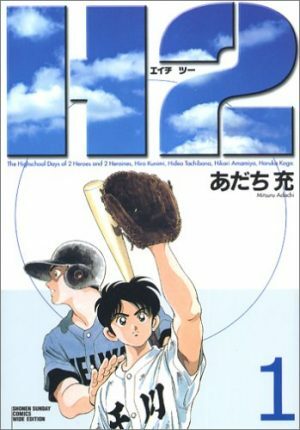 This triumphant story of going from the bottom back to the top is why H2 is revered as one of the better baseball manga to be released. 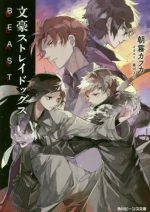 It has story, amazing character development, and it truly inspires you to keep striving towards your dream until it becomes a beautiful reality. Kou Kitamura knows nothing else about baseball outside of just hitting the ball exceptionally well. His ingenuity with the bat is unmatched, but he lacks in every other area. 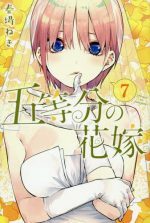 One of the four daughters of the Tsukishima family, Aoba, is a gifted pitcher and hitter, while Wakaba is in love with him and plans to marry Kou once they grow older. 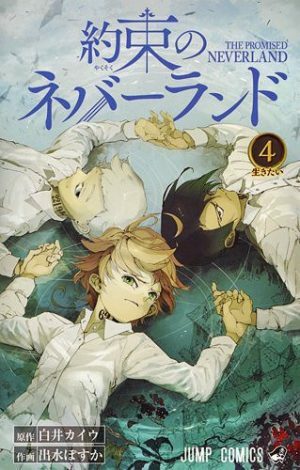 However tragedy strikes and dreams as broken, as now Kou must deal with what's happening around him. 4 years after the unfortunate events Kou is still playing baseball but has never participated in a game since. Now with the fuel burning inside him again, will he live up to the expectations of his peers? Or perhaps he has other surprises in store. 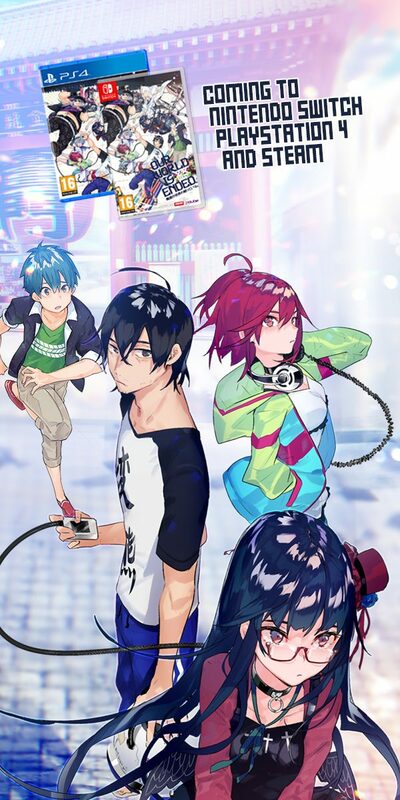 Cross Game is nothing short of impressive because Kou has this inner passion that no one else has seen, but due to his tragic past and reluctance to play baseball again, no one has ever truly seen his potential. It's a story of tragedy and triumph and how one boy dedicates himself to the love of the game in order to not only heal the wounds of his past, but to show everyone, especially Aoba, just how much he's learned over the years. 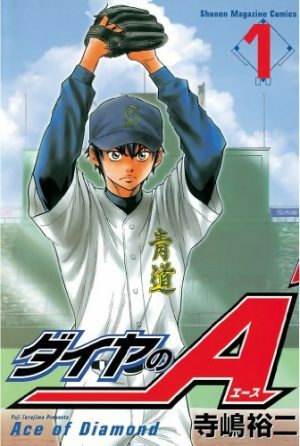 There's an intensity that brews each chapter you read, with the emotional breakdown that occurs when tragedy strikes, but it's that tenacity that pushes Kou forward to become one of the best baseball players to ever walk into the batter’s box. Eijun really wants to take his team past the qualifying rounds, and make their way to the famous Koushien Championships. His journey to fame begins in a small rural town, pitching for his middle school and is then paired up with a skilled catcher who rose from a very elite baseball team. After much consideration he decides to pack his belongings, move out of the countryside and attend the school that this very same catcher came from to improve his game. Together these two work hard to achieve more than just team chemistry, but to bring home the title where it belongs. 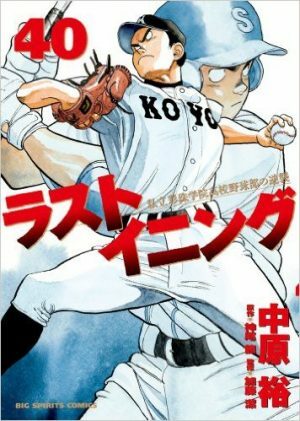 Diamond no Ace truly deserves the top spot because for one it's definitely one of the more popular baseball manga out, but also because it tells the story of a young man with a desire to win, and to see that his team bring home the championship title. Eijun makes such an incredible life changing decision to move out of his comfort zone, into a world full of uncertainty but is confident that his choice will garner him the rewards he's been praying for. It's truly moving because Eijun demonstrates to us that if we truly want to see any significant change in our lives, we need to take action because the world will not just give it to you, it's something you must work hard for. Baseball is a sport that will constantly reel in new viewers because of its sheer excitement and unpredictability. Every pitch that's thrown leaves you in awe, as the pitcher demonstrates incredible speed and accuracy, as the ball travels towards the plate. The batter is poised and ready to launch one out of the park, and the roaring fans cheer their favorite players on. That is the love for baseball, and we hope you loved reading our top ten baseball list! 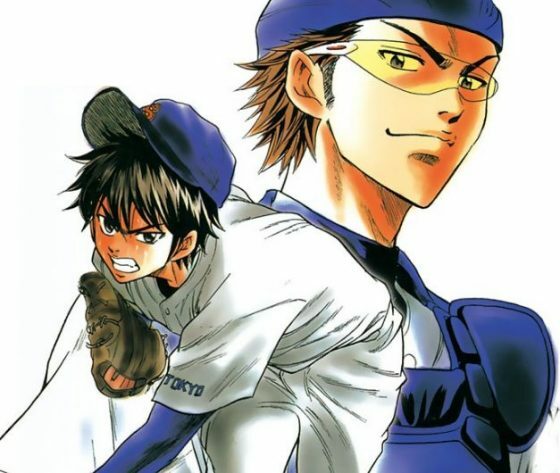 Be sure to let us know what other great baseball manga are out there, and also follow, like, and share our articles on social media! 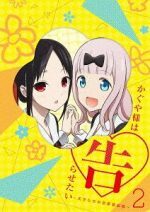 For all of your sweet manga needs, keep it locked here on Honey's Anime.